At large players are players who, for various reasons, cannot be rostered through a specific club or team. May be due to relocation during the season or maybe they missed tryouts. 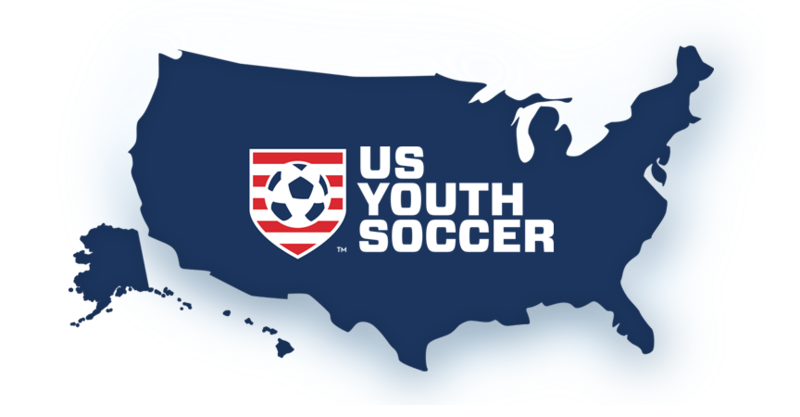 Players can register directly through the Kansas State Youth Soccer Association that will make them eligible to be a registered US Youth Soccer player to participate with any club team. When you click on the below Got Soccer logo it will prompt you to log in to your players Got Soccer Account using your assigned log in and password. If you HAVE played on a Kansas registered club team you have a user name and password assigned to you already. Please DO NOT set up a new account as this creates a duplicate account in the system which causes other issues. You can get this information from your previous club or the system will send it to you. If you HAVE NOT played on a Kansas registered club team please create a new player account by also clicking the Got Soccer logo below. Enter the required information for your player and pay the fees due. Once payment and registration has been submitted, download the Medical Release Form and after completion of this form please either upload the documents under your player's Got Soccer account profile "Documents" tab, along WITH proof of age documentation (birth certificate, passport, drivers licence, or any government identification). When all documents and registration have been received we will process the card and either mail it to you or call you to pick it up at our office. We will let you know via email that it is ready and work with you regarding pick up. PLEASE NOTE: KSYSA will not be placing you on an team after submitting registration. We offer this so you may contact the club you may be interested in playing with to say you are a registered US Youth Soccer player in Kansas for the seasonal year.